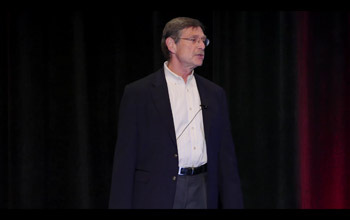 View recordings of presentations by Center affiliates. 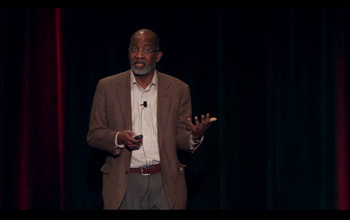 In this science talk, David Williams looks at the social and behavioral factors that play a role in triggering toxic stress for children and adults. Why Do Some Children Respond to an Intervention and Others Don’t? In this science talk, Nathan A. Fox talks about the limitations of traditional early childhood intervention studies, which examine the effects of programs on large groups of children with the hope that one size fits all. 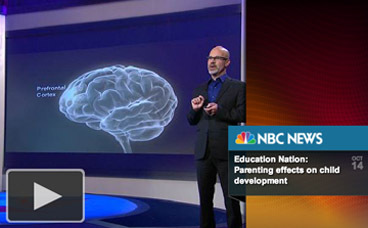 In a “TED-style talk,” Stephanie M. Jones describes a new intervention that links the science of brain development with supports for adults and children. 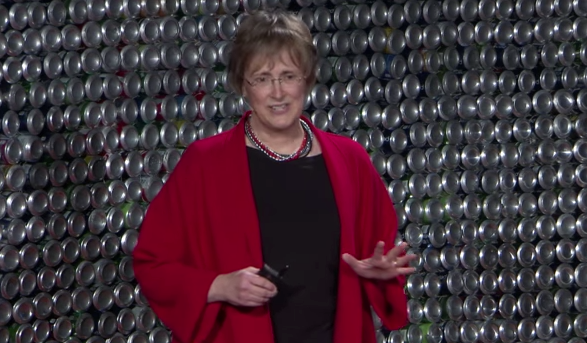 EMPath CEO and Frontiers of Innovation associate Beth Babcock spoke at TEDxBeaconStreet about taking a science-informed approach to breaking the cycle of poverty. 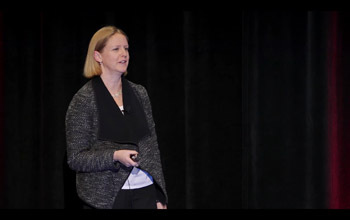 Her talk explains how poverty impairs the development of executive function in the brain, and shares the success of new coaching models that allow clients to practice and rebuild their executive function skills.